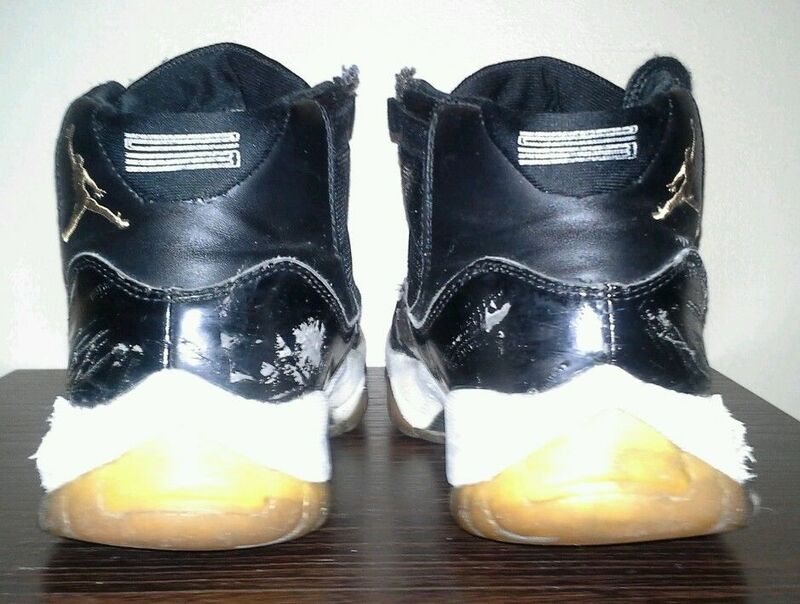 Another round of eBay sneaker finds for your bidding pleasure. 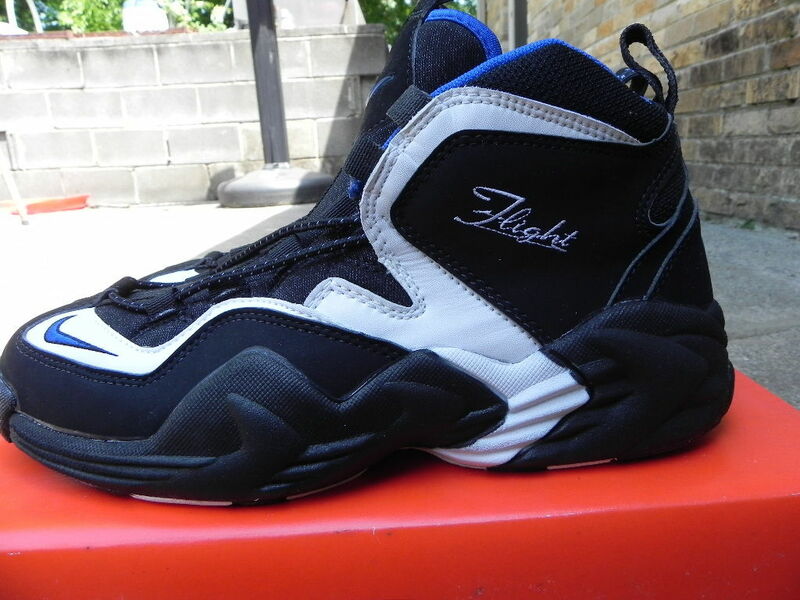 We're back once again with another set of eBay sneaker finds for your bidding pleasure. This week we found a couple of choice Air Jordan products, one very un-choice Air Jordan product, and a couple of excellent vintage deadstock pairs. Check 'em all out below! Back in March we found a pair of original KO's in deadstock condition, but the seller was asking a very steep $3,500 for them. 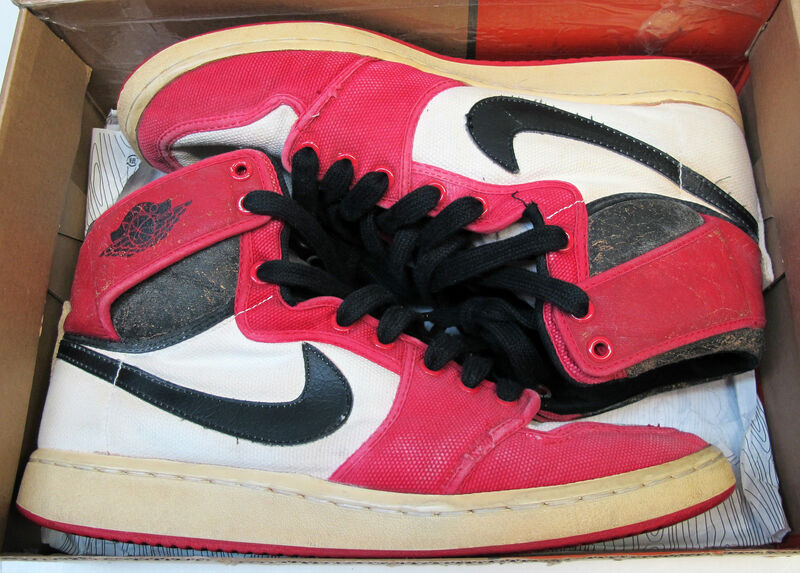 If you're looking for a piece of Air Jordan history but no worried about them being in pristine condition (because a pair of shoes from 1985 should have some character anyway, right? 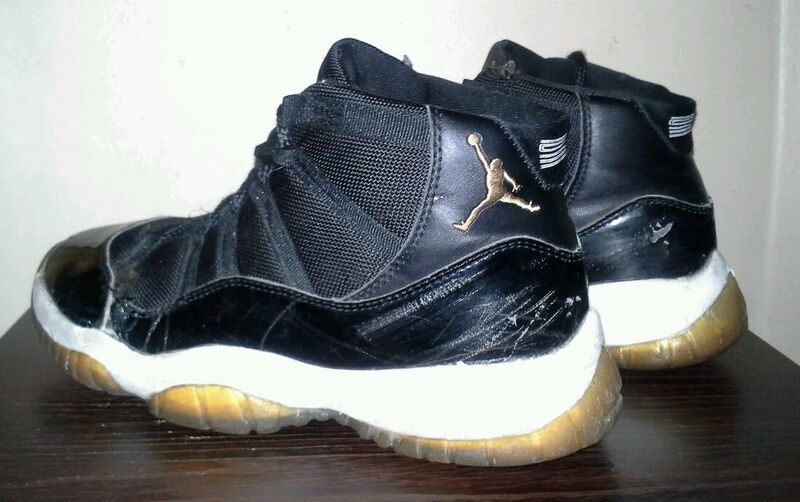 ), this used pair can be bought right now for $600, or feel free to get the bidding started at $350. 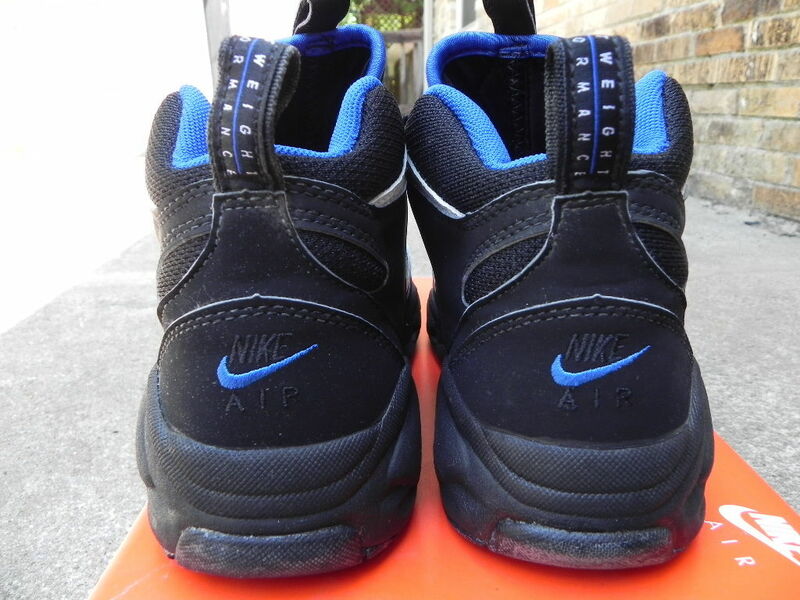 OG Nike Air Go L.W.P. Did you sleep on the retro of the amazing Air Go LWP and now regret it? Or maybe you've just been looking for an OG pair? Well then do I have something for you! Here's an original pair of the first basketball shoe to feature Zoom Air in prisitine condition, currently at $200 with no bids. 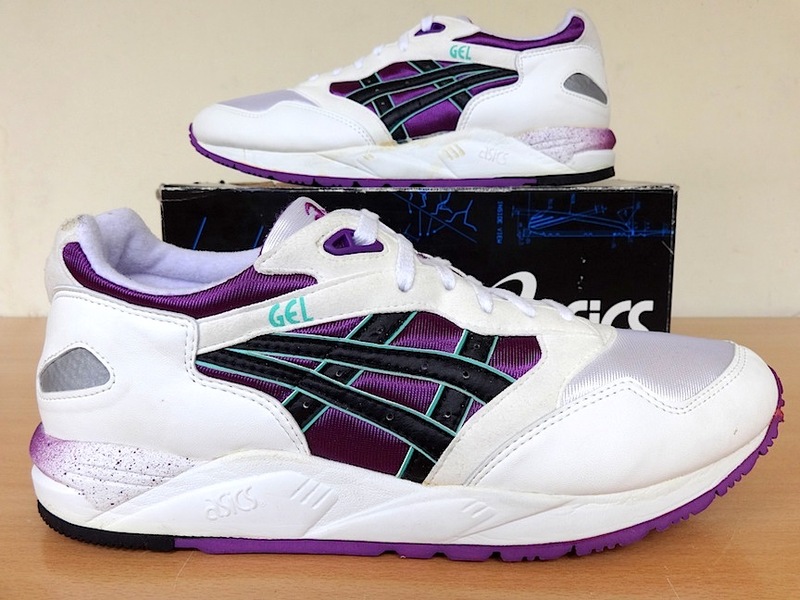 Here's one we wouldn't mind seeing ASICS bring back. These may look a bit familiar because you've probably seen the same color scheme on the Gel-Lyte V retro, but we guarantee you won't see anybody else rocking these! 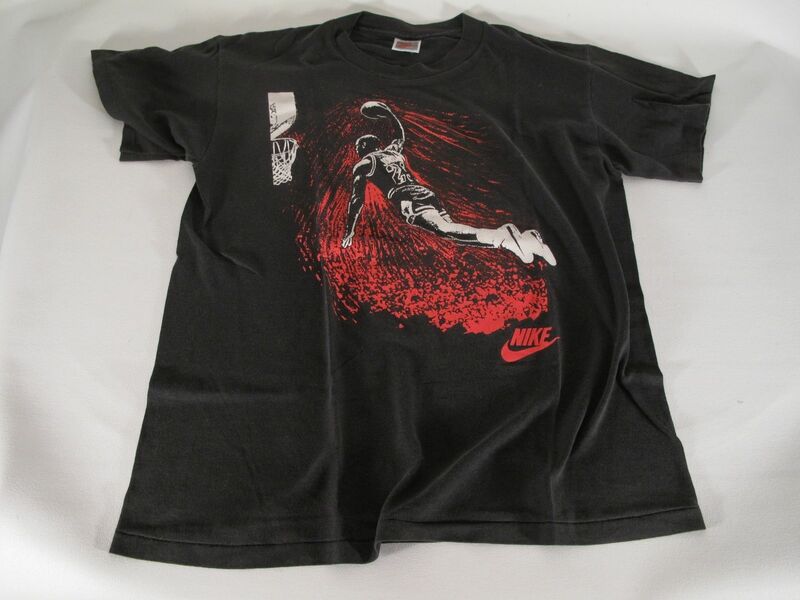 I'm not sure what else to say about this Air Jordan shirt other than...it's totally awesome! Not only are these very fake, they look like a rabid wolverine got ahold of them. Beyond beat! Sole Collector does not vouch for the authenticity of any shoe or its seller. If you choose to bid, bid at your own risk.